I've been in a dark hole called the daily grind...lol. I've finally come up for air and have some layouts to share with you! These layouts use the soon-to-be-retiring REGATTA COLLECTION from Close To My Heart...it'll be gone at the end of the month so you'd better hurry and get yours ordered! Here's a look at the layouts made with a full Regatta WYW plus some extra White Daisy Cardstock for layout bases & photo mats. I also added some Gold Sequins here and there. So...want to make your own? There are purchase options below! The first option is to purchase JUST THE CUTTING DIAGRAM which allows you to purchase from your own Consultant (or if you're a Consultant, to purchase the supplies from yourself then use my cutting diagram to plan your Workshop). The second option is to purchase all the supplies from me & you'll get the Cutting Diagram FREE (this option includes shipping & tax). The third option is for me to do EVERYTHING for you, stamp, cut, glue...everything!!! Remember...this collection will retire at the end of April so it's imperative that you hurry and purchase so you don't miss out! If you're choosing Options 2 or 3, you need to purchase no later than April 20th to ensure you don't run out of time! You'll purchase from the drop down menu...I've included some discounts that you will not get if you purchase through my website! There is also a 4th layout included in the cutting diagrams but not shown here! Disclaimer: Party/Home Gathering must close with a minimum of $150 in party sales! 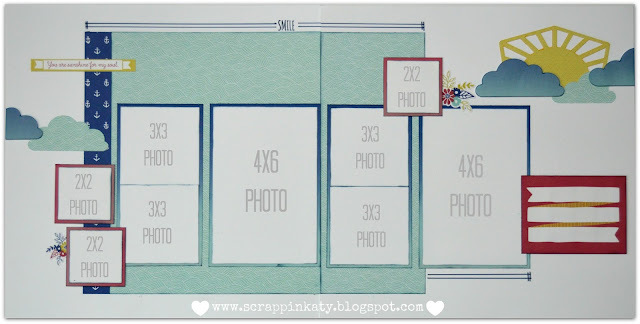 By joining my team, these basically will be for personal use since the Regatta Collection is retiring...I will, however, do whatever I can to help you adapt the cutting diagram for these layouts to a current, available Collection that you can use for your own workshops! I am a wife and working mother of three boys and a little girl. I have been a Close To My Heart Consultant for 16 years and I LOVE IT!! 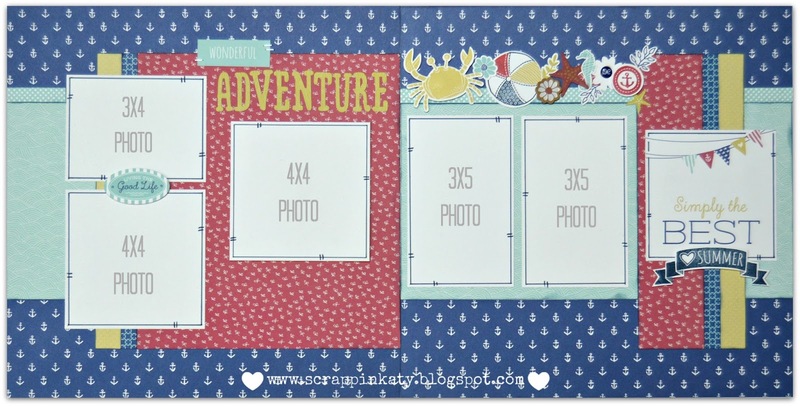 Since I work full-time and run after four very active children, Scrapbooking is a stress-reliever and a creative outlet that I enjoy SO MUCH!! All contents are for your enjoyment. Most projects are made using only CTMH products thus being copyrighted. Please don't be offended if you see a link to your website for something I drew inspiration from....it means that I just LOVE YOUR STYLE and wanted to add it to one of my projects. 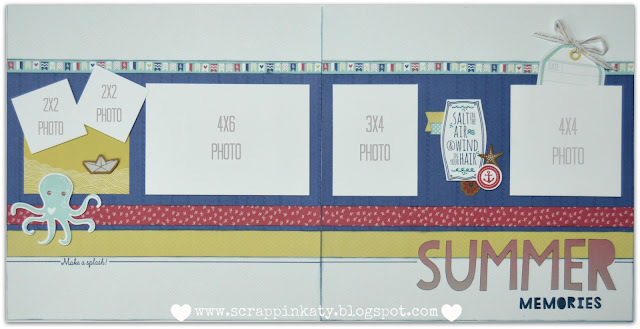 If YOU see something you like, feel free to "scraplift".... I would be flattered. Love is patient; love is kind; love is not envious or boastful or arrogant or rude. It does not insist on its own way; it is not irritable or resentful; it does not rejoice in wrongdoing, but rejoices in the truth. It bears all things, believes all things, hopes all things, and endures all things.